Need a mirror on a stand? A mirror on a stand is an easy way of adding a full lengh mirror to a room. It looks good as well. The contempoary black gloss finish works with modern decor, while the a contemporary frameless mirror on a stand works everywhere. 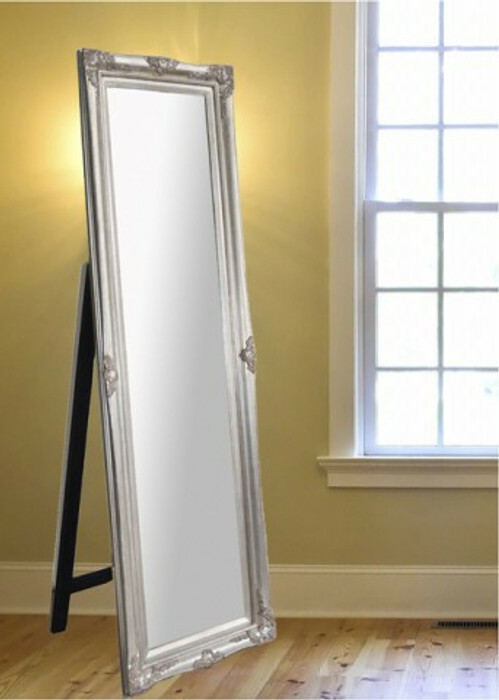 Also every girl needs a mirror to dress by..a free standing mirror makes this easy.